The summer months in Michigan is one of the worst and best times for roofing. 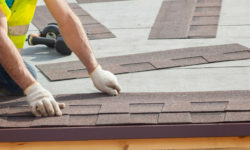 Most roofing replacements take place during summer months in Michigan because the temperature is higher and roofing shingles adhere better in warmer weather. However, although summer is a great time for roof replacement it can also be a time when the roof is subjected to more damage. Strong storms, hail, and wind can damage roofing shingles and is usually more common in summer months. 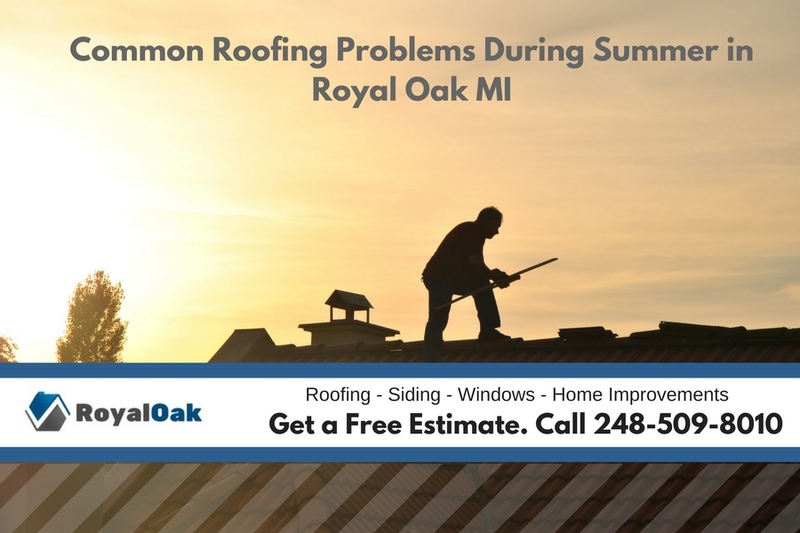 Be sure to check out these common problems that your roof may be having this summer in the Royal Oak Michigan area. Not all roofing systems are the same and some roofing materials and even brands can hold up better against the summer elements than others. For instance, there is a shingle type that is called impact resistant shingles which holds up very well against hail damage. The warranty on these shingles are usually much longer as well. Of course, the expenses for installing this type of roofing will be more, it is a trade off. The roof makes one of the most crucial parts of your home or property. This is the part that directly guards you against harmful environmental and climatic elements. The roofing system should, therefore, be designed to previous long and keep your valuables safe and secured. 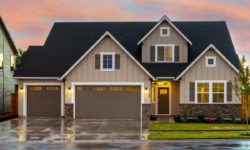 Nevertheless, based on the type of roof you have installed and situations in your location, it is not uncommon to face several roof issues some of which require professional fixes or even call for roof replacement in Royal Oak Michigan. Identifying the situation on time this reduces the amount of damage, workload, substitute materials and overall cost of repair. So it’s always better to take preventative measures to protect your home’s roof. Don’t be frightened to ask help from the professionals because they know better when it comes to stopping the situation and allowing you to enjoy your roofing for many years. This is especially true when you get a roof inspection in Royal Oak Michigan on your home. Here is a list of the most common roofing problems during summer months, this is to enable the homeowners to recognize them so that they are not faced with problems in the future. One of the biggest problems with some roofing materials is that moss and algae will grow on the roof cause water to pool on the roof. During winter in Royal Oak Michigan this typically isn’t a problem but during summer months it can really make a mess of your roof. Most common reasons for this is trees and other vegetation too close to the roof. Roofer companies will attest to the fact that the most paramount portion of roofing problems is as a result of leaks and moisture damage. Summer months can have some capricious weather, especially at the beginning, and therefore high wind flow speeds plus some rain are possibilities. Wind can lift shingles, and frequently what seems like minor ruin can turn out to be a more significant problem if the rain gets in and leaks through the ceiling. Along with the wind hail can also damage shingles and cause them to break which can develop into a roof leak. After having a storm, you should always check around your homes roof, and if you notice a part of shingle on the ground, it could be an indicator that you desire a roof inspection. One of the more overlooked roofing problems is ventilation. As the summer brings in warmer air, if your attic does not have an adequate ventilation system, it can be difficult for shingles to perform as they should. This issue here is that the heat will be trapped in the attic, and this creates excess moisture issues, that is undoubtedly one of the things that quickly shorten the lifespan of your homes roof. Not only can it damage the roof but also the interior of the home as well. Don’t take chances with your home’s roof. If you suspect there is a problem with your home’s roof be sure to get a roof inspection in Royal Oak Michigan as soon as you can. Having a certified contractor come to your home and check out the roof for problems is always better and can find problems you may have missed.